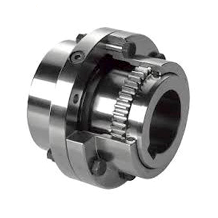 Shaft couplings are used to transmit torque from one shaft to another when the two shafts are slightly misaligned. 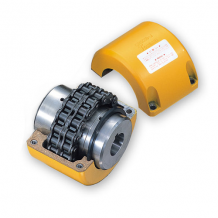 They can accommodate varying degrees of misalignment and can be used to protect against overloads. 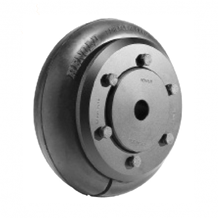 In addition, they can also be used for vibration damping or noise reduction.